Call of Duty: Black Ops 2 Map List Leaked! There’s no denying that Call of Duty is one of the biggest and most successful gaming franchises in history. That’s why you can’t blame people for wanting to find as much as they can about the franchise’s latest installment — Call of Duty: Black Ops 2. Last month, Black Ops 2’s rumored list of Killstreaks, Missions and Perks were leaked but with no additional or supporting information following it, fans of the series were left unclear whether any of that information was actually real or if any of it would make it to the game. 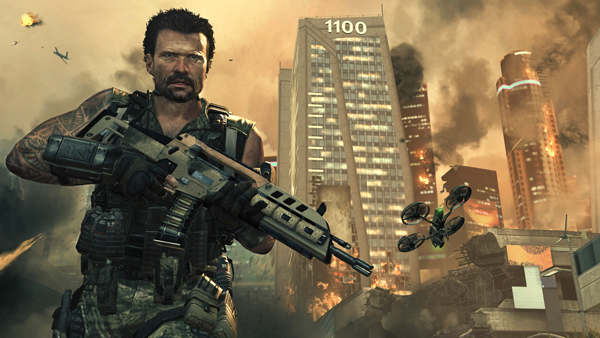 Today, we’ve got some additional information mostly focused on the multiplayer maps you should expect in Black Ops 2. Whats interesting about this is that the maps mentioned in the original leak are once again described here, giving the earlier report a little more credibility. One of the noticeable changes in this new list is that it no longer includes the U.S.S. Barack Obama, which was originally rumored to be one of Black Ops 2’s major set pieces. The list also includes several new maps such as Express, Meltdown, Raid, Socotra, and Village, bringing the map total to 14. 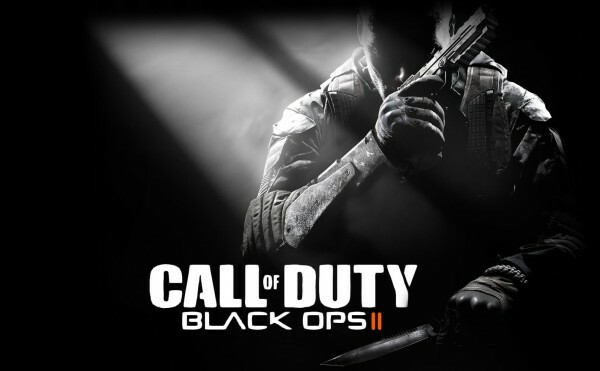 Black Ops 2 is scheduled to hit the shelves on November 13, 2012. It will be available for the Playstation 3, xbox 360 and PC. What do you think of the Black Ops 2 map list? Have a feeling of which ones will be your favorites? Share your thoughts in the comments below!